Please use this form to get in touch. 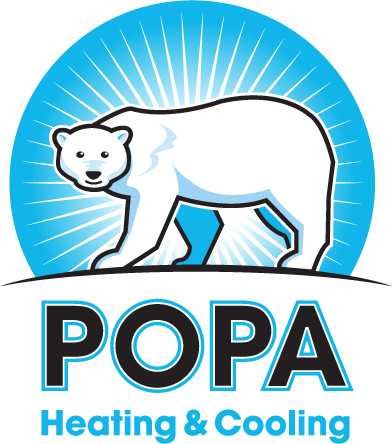 Or, you can always call us at 219.838.7700 or email us directly at popa@popahvac.com with your request. We look forward to hearing from you and providing you with quality service for your heating and air conditioning needs.